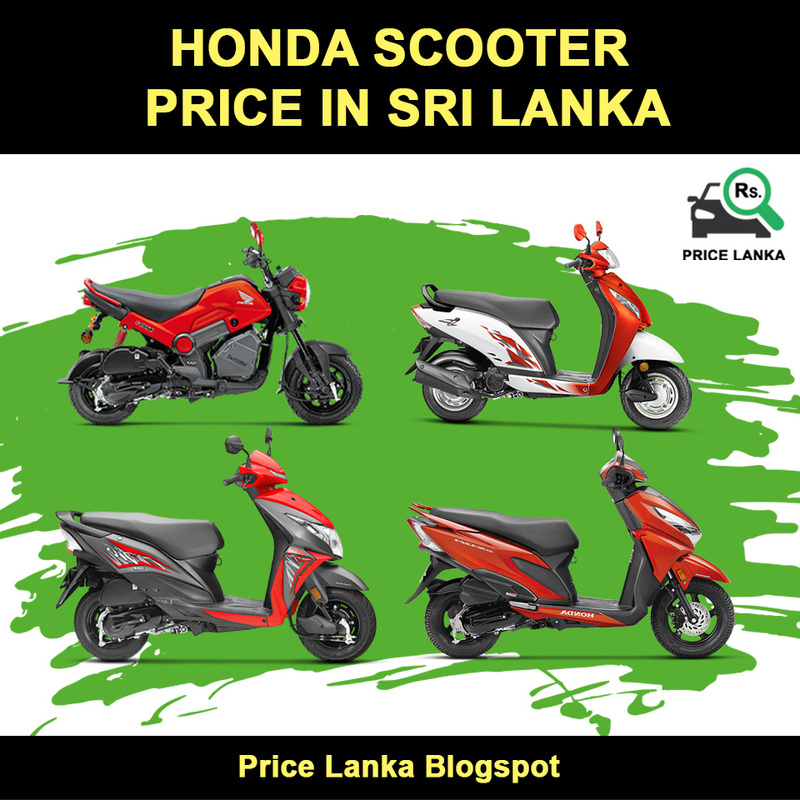 The New Honda Scooter Price List in Sri Lanka 2019. Brand new Honda Scooters comes with period of 2 years or 24,000 Km warranty. 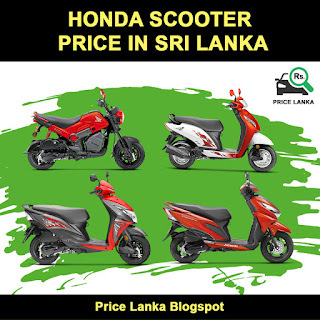 Stafford Motor Company is the authorized distributor for Honda Scooters in Sri Lanka and available in all sales outlets across the country.